Instagram Stories: Useful or Not? Home » News » Instagram Stories: Useful or Not? With more than one billion users, Instagram is rapidly growing to become one of the most popular social media platforms. Launched in 2010, the social media platform has evolved over time to offer stories, witch enable share content for 24 hours. Brands are putting an increasing amount of time into nailing their social strategies to maximise reach and performance. 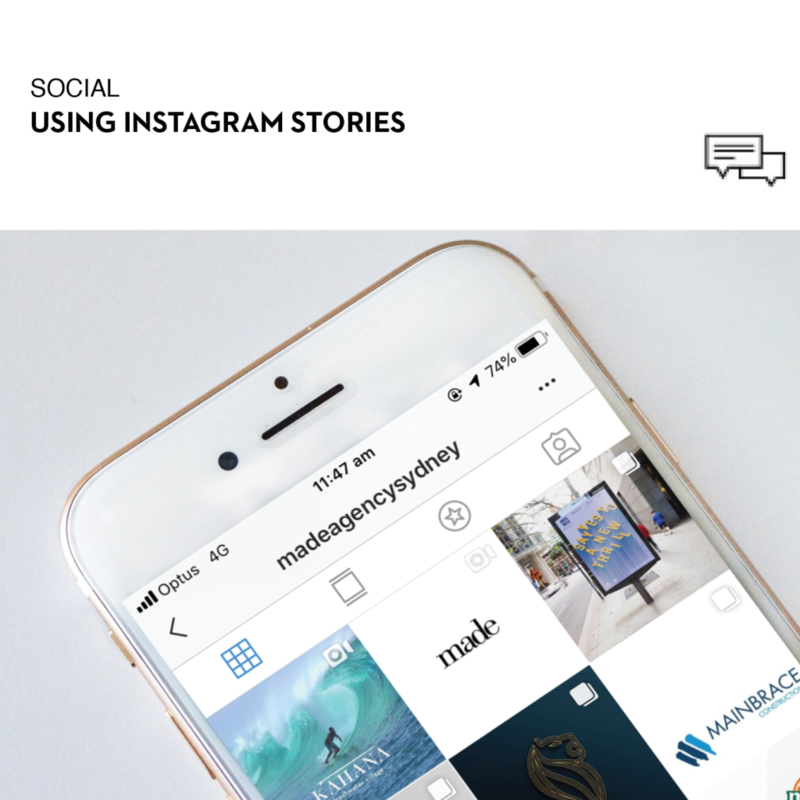 At Made Agency, we’ve just started uncovering the wonders of Instagram stories as a promotional tool, which we’ve outlined below. As the stories disappear after 24 hours, brands can engage with followers and customers in an informal and authentic manner. Also, Instagram posts involve a significant amount time to do everything, stories do not require the same effort. This allows for the sharing of moments that engage with customers on a more personal level. Instagram stories require less time than posts, which give you many ways to express creativity. These include image stickers, a range of text options for captioning, as well as location geotags and hashtags. Features such as polls and the ‘ask a question’ function allows followers to engage with brands by replying to stories or voting in a poll. Taking this to account, you can use such features to test new ideas or receive feedback on existing products. 30% of Instagram users have purchased a product they first saw on Instagram. 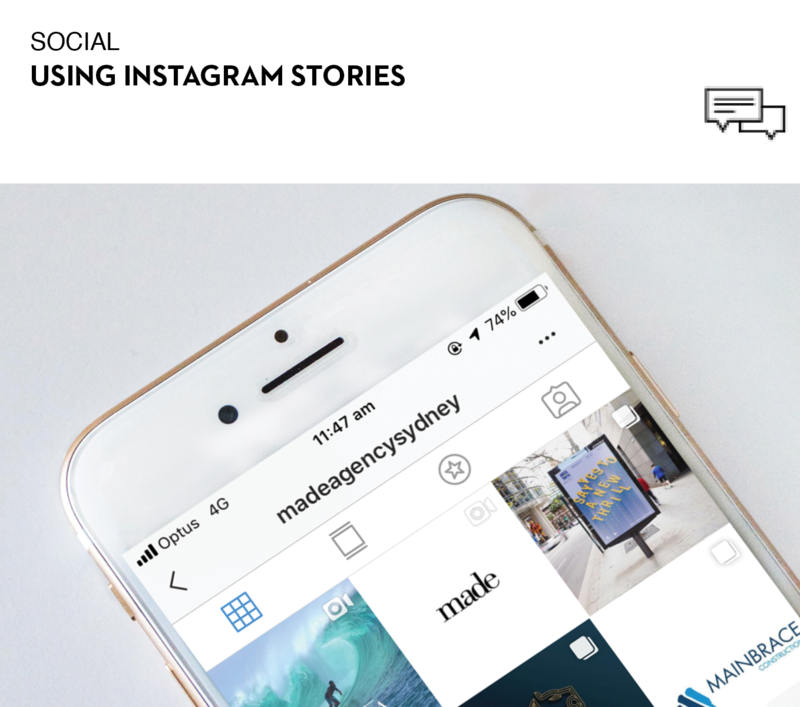 With Instagram posts providing great exposure for products and services, combining posts with stories offers the chance to maximise exposure. Therefore, stories can be used by the brand to showcase their work in action, with the ability to show more to consumers without overloading on posts. By posting regular Instagram stories, consumers are more likely to keep the brand in top of mind awareness. The stories can also be used to create a brand personality. Posting quirky and spontaneous images or videos can give followers a deeper insight into the brand. Consequently can help brands connect more authentically with their followers, which could potentially improve their overall performance. As the number of active social media users continues to grow, it is becoming increasingly important for brands to keep up and take advantage of the considerable opportunities these platforms present.